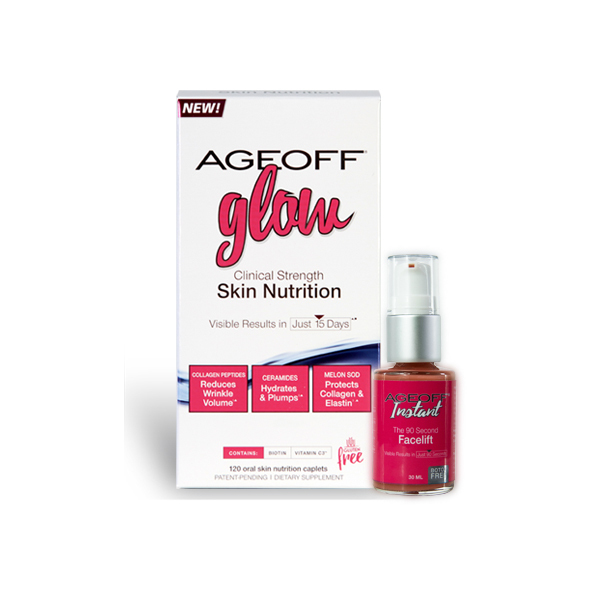 AGEOFF®Glow is formulated with the world's best internal skin care nutrients at dosages clinically proven to work. 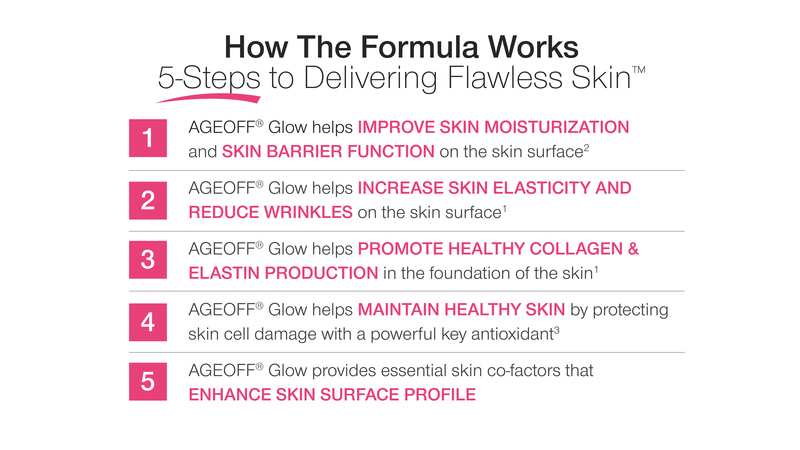 AGEOFF® Glow feeds your skin with precise nutrients including COLLAGEN PEPTIDES, PLANT CERAMIDES, and MELON SOD that have been clinically proven to help you achieve Flawless Skin! The Visible Results | What You Can Expect & How Fast? last meal with 200-250 ml of water. Take a few hours before or after taking other medications. Take with food. production. 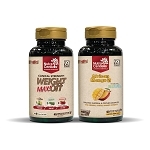 Helps promote healthy elastin production. Helps reduce wrinkles and fine lines. Helps reduce eye wrinkles. Helps reduce eye wrinkles within 4 weeks. Helps reduce fine facial lines. Helps increase skin elasticity and reduce wrinkles. skin moisturization. 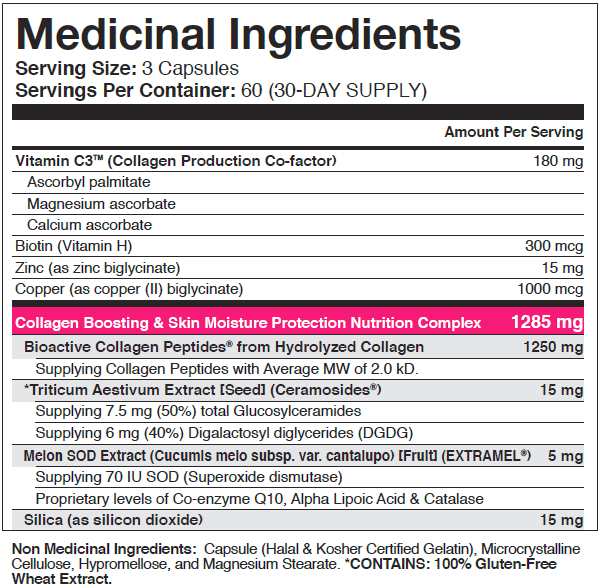 Helps improve skin barrier function. Helps improve skin elasticity. Helps improve skin micro relief. Ingredients: Water, Sodium Silicate, Magnesium Aluminum Silicate, Cellulose Gum, Phenoxyethanol, Ethylhexylglycerin, Disodium Stearoyl Glutamate, Aluminum Hydroxide, Acetyl Hexapeptide-8, Phenoxyethanol, Potassium Sorbate, Hydroxypropyl Methylcellulose, Pullulan, Porphyridium Cruentum Extract, Iron Oxides. WARNING: Keep out of reach of children Protect from heat, light and moisture. Do not purchase if seal is broken. She will take care of your concerns.